This is a Mass Effect Andromeda Characters article on Sara Ryder. Here you’ll find information about a character found in Mass Effect Andromeda. 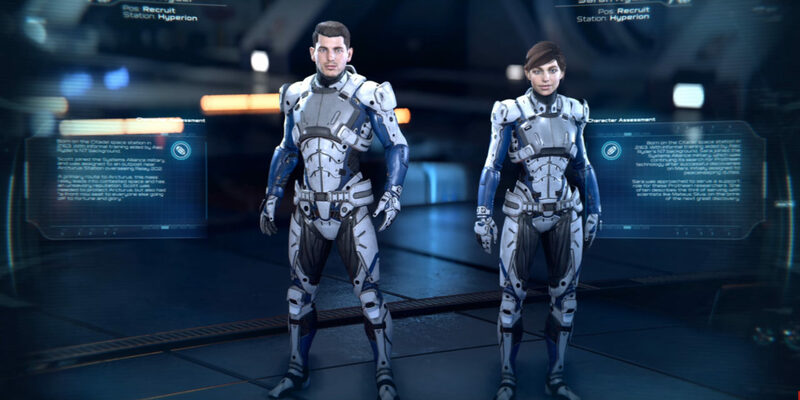 For more Mass Effect Andromeda content, head over to our Andromeda top page. Sara Ryder is one of the two main protagonists of Mass Effect: Andromeda. A member of the Ryder family, she is trained under the Pathfinder, Alec Ryder, and is tasked with a mission to explore strange, new worlds, seek out new life, and to find inhabitable planets for humanity to colonize. “Born on the Citadel space station in 2163. With informal training aided by Alec Ryder’s N7 background, Sara joined the Systems Alliance military, which was continuing its search for Prothean technology after successful discoveries on Mars. Initially assigned to peace-keeping duties. 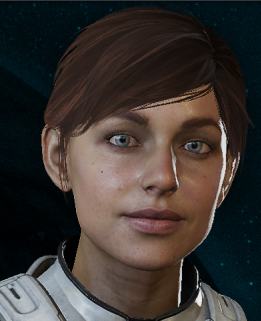 If you choose Sara Ryder, Scott will be stuck in cryosleep until a point in time. 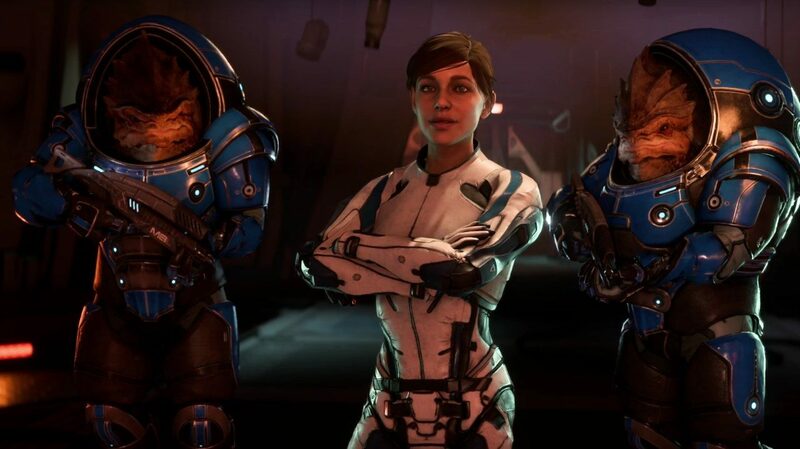 Ryder with two Krogan Bodyguards. Note: These are the main quests revolving around Sara Ryder when you are controlling her brother, Scott.